Stone house in a large wooded property. House on 2 floors with 3 bedrooms and 2 bathrooms with great comfort. 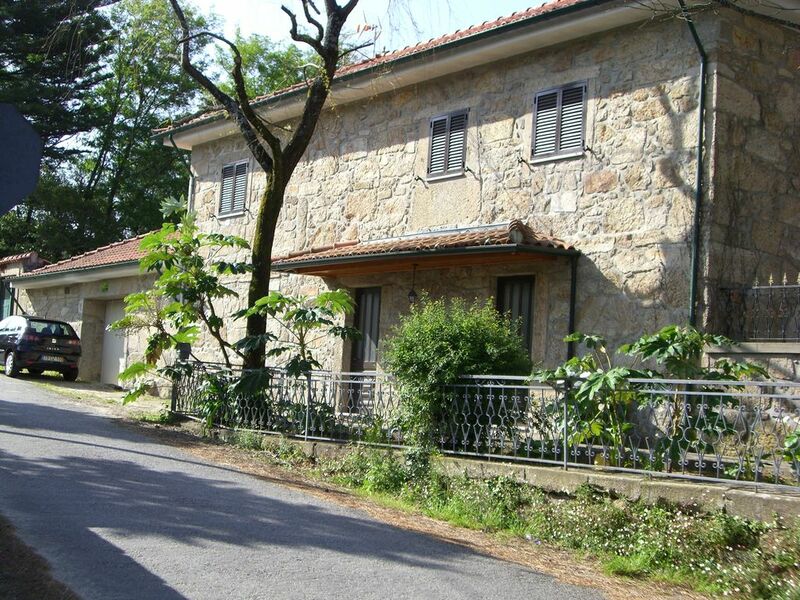 In the region of Minho, we welcome you to a charming house in a large wooded property located 3km from Vila Verde and 14km from Braga. Comprising of 3 comfortable bedrooms, a bathroom upstairs and a large kitchen, a lounge and a shower on the ground floor. You will enjoy an area of ​​1800 m2 of wooded land with pool of 11x5 m and barbecue to share. Everything is done to make the most of your stay and discover this beautiful region.